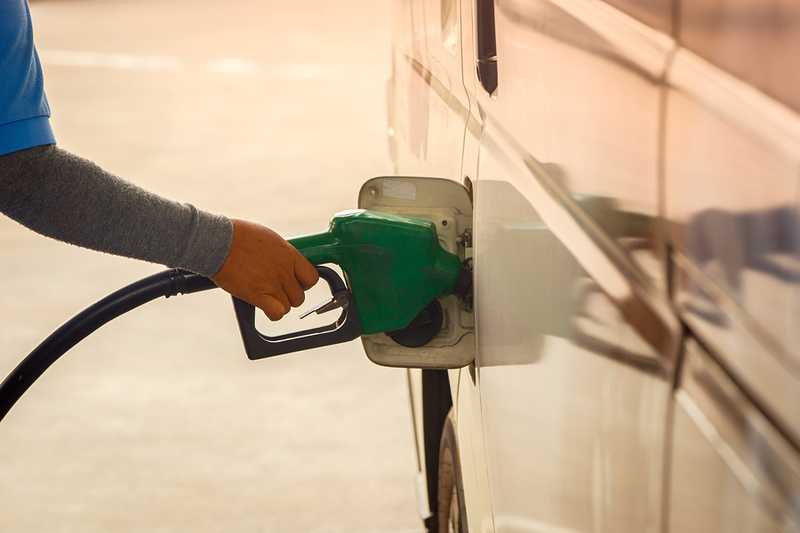 Fuel bills are one of the single biggest costs for fleet operators, accounting for as much as a third of the overall running costs of an HGV according to the Road Haulage Association, and attracting a punishing rate of fuel duty at nearly 60 pence per litre. Reducing your fuel consumption has a double effect – cutting down on the direct cost of fuel and on the amount you pay in duty as well – while also improving your company’s environmental profile. By improving the efficient use of your vehicles, you can cut down on empty running too, easing congestion on the roads and reducing the amount of maintenance your fleet needs. 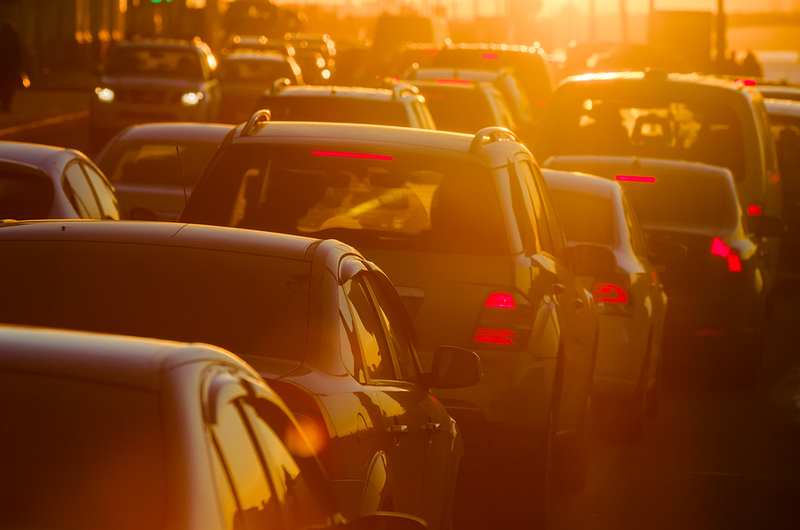 In order to do this with good visibility when your vehicles are out on the roads – and so out of direct line of sight – fleet vehicle tracking technology serves as a second pair of eyes on each engine, reporting back on driving characteristics like miles covered, harshness of acceleration and braking, and idle running. 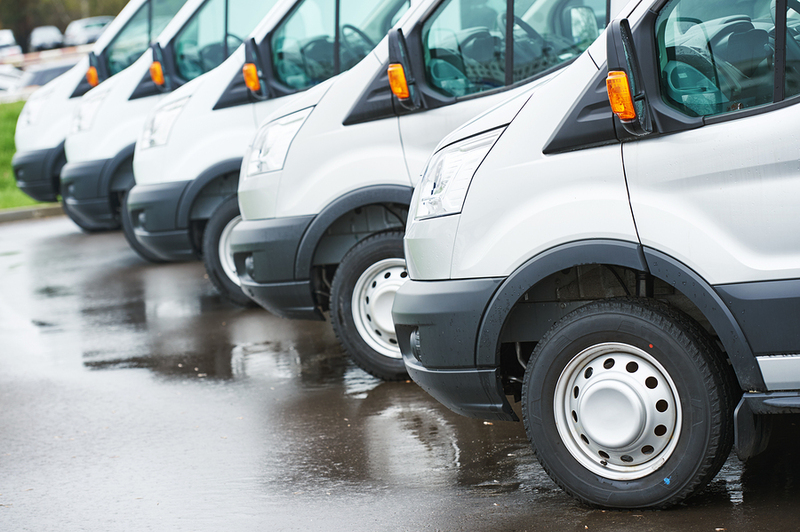 Vehicle tracking gives you near-instant monitoring of your fleet’s location using GPS to update a live map to within two metres every two minutes. This real-time overview of all of your trucks gives you better control over the routes your drivers take and allows you to check that they are where they are supposed to be; it can also identify breakdowns and unscheduled stops when a vehicle is stationary when it shouldn’t be. But this also allows you to directly tackle your fuel costs by keeping your fleet on the most fuel efficient routes, avoiding idle running on congested roads, and arranging nearby pickups for empty vehicles on their return journey to cut down on empty running. As well as updating the GPS position of your vehicles, our tracking technology can also feed back information about driving style, for example how hard your driver accelerates and how harshly he or she brakes. This has implications for maintenance, by putting less stress on your engines and brakes when driving more smoothly, but it also directly affects fuel consumption as smoother driving does not consume as many litres as ‘flooring it’ every time you want to speed up or slow down. Data fed back by the tracking system will also flag up instances of idle running, when the vehicle is stationary but the engine is not switched off, which again can be an unnecessary drain on the fuel tank. Some fuel consumption is unavoidable, of course – you still need to run your vehicles – but by using our tracker technology, you can trim the excess and avoidable expenditure from your total fuel bill to minimise it as far as possible. Satrak Vehicle Tracking reports back on acceleration, braking and idling using a G-sensor to detect changes in speed; you can set acceptable limits on harshness and the system will identify when a driver’s behaviour behind the wheel strays beyond those limits. Satrak’s GPS tracking software allows an aerial overview of your entire fleet’s locations to within two metres every two minutes, via a simple online interface and displayed on a map that can be zoomed down to street level. CAN-Bus is our vehicle telemetry solution, providing data on engine temperature, odometer readings, fuel consumption and fuel tank levels all at the touch of a button. Our Driver ID solution allows data to be associated with individual drivers, and helps you to make sure personnel are in the right location at any given time. And finally, if you change vehicles, Satrak systems can easily be transferred across to a new engine, so there is no need to buy an entirely new replacement. All of our tracking and telematics systems are designed specifically to improve security, optimise efficiency and cut running costs – and fuel consumption is a major factor in this, both in its own right and when associated with other inefficiencies like empty running, engine idling and avoidable wear and tear. By providing fleet managers with visibility of their vehicles over any distance, via a simple online interface with street-level mapping, we give back direct control over entire fleets, improving transparency and accountability down to the individual named driver level.